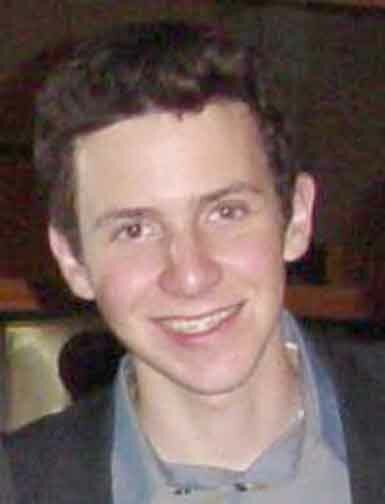 Eric Friedman is an undergraduate at Stanford University. Born in 1984, he discovered programming at 10 and Boost at 17. He is a Computer Science major, with interests in Political Science and Arabic. Eric is co-author of the Variant library and intends to author more. He enjoys rap music, discussing politics, and, of course, programming. Though not starving, Eric is a college student and so appreciates both spontaneous donations and internship opportunities. He can be contacted at ebf@users.sourceforge.net.